12 In. 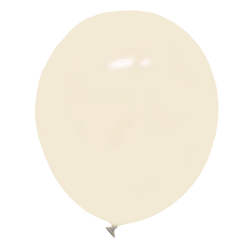 Ivory Latex Balloons - 100 Ct.
12 In. 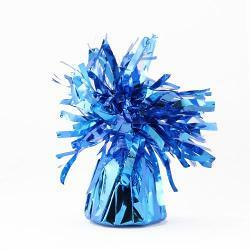 Aqua Blue Latex Balloons - 10 Ct.
9 In. Light Blue Latex Balloons - 20 Ct.
9 In. 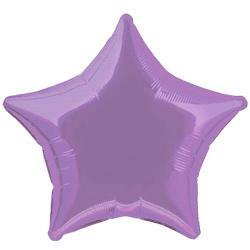 Lavender Latex Balloons - 20 Ct.
9 In. 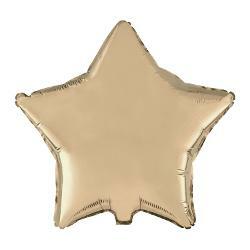 Ivory Latex Balloons - 20 Ct.
12 In. 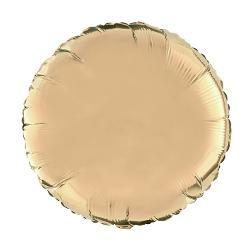 Ivory Latex Balloons - 10 Ct.
12 In. 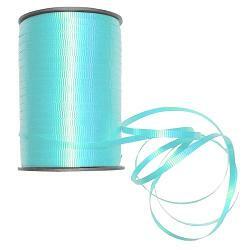 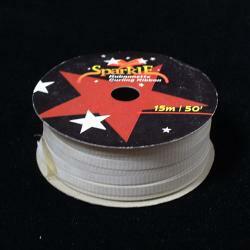 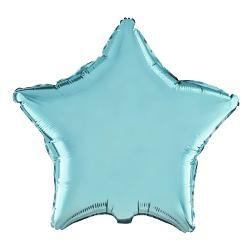 Light Blue Pearlized Balloons - 10 Ct.
12 In. Light Yellow Latex Balloons - 100 Ct.
12 In. Lavender Latex Balloons - 10 Ct.
12 In. 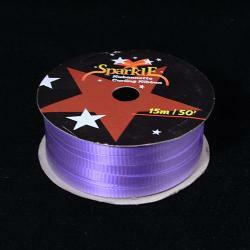 Lavender Pearlized Balloons - 10 Ct.
12 In. 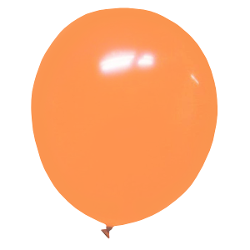 Peach Latex Balloons - 10 Ct.
9 In. 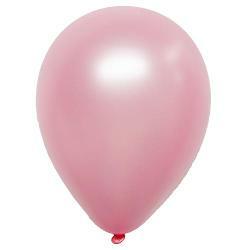 Pink Latex Balloons - 20 Ct.
12 In. Pink Latex Balloons - 10 Ct.
9 In. 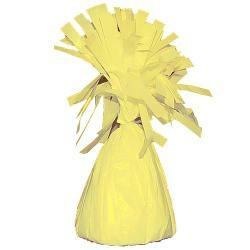 Light Yellow Latex Balloons - 20 Ct.
12 In. Lavender Latex Balloons - 100 Ct.
12 In. 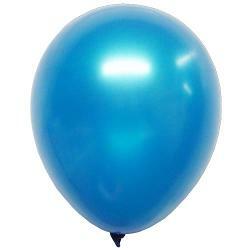 Light Blue Latex Balloons - 100 Ct.
12 In. 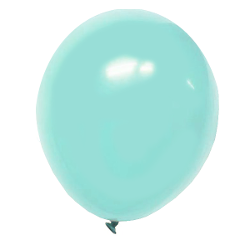 Mint Latex Balloons - 100 Ct.
12 In. Pink Latex Balloons - 100 Ct.
12 In. Peach Latex Balloons - 100 Ct.
9 In. 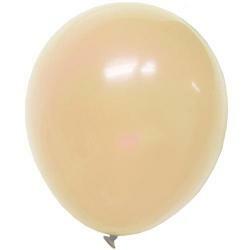 Peach Latex Balloons - 20 Ct.
12 In. Light Blue Latex Balloons - 10 Ct.
9 In. 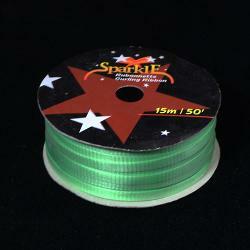 Mint Latex Balloons - 20 Ct.
12 In. Mint Latex Balloons - 10 Ct.
12 In. 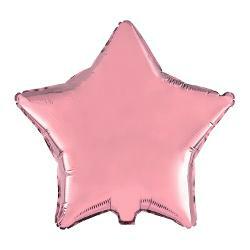 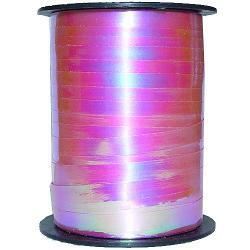 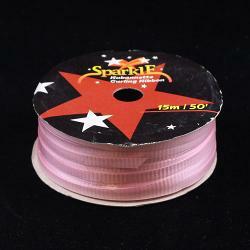 Pink Pearlized Balloons - 10 Ct.
12 In. 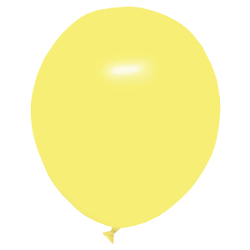 Light Yellow Latex Balloons - 10 Ct.